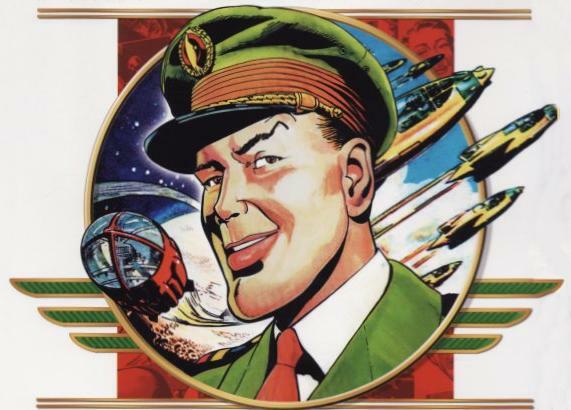 Dan Dare - Pilot Of The Future ! Created by Frank Hampson & the lead strip in Eagle Comics between 1950-1970, this comic was lavishly produced with strong characterisation and attention to detail, and dealt with the adventures of Captain Dan Dare of Spacefleet and his many friends as they explored space and encountered various friendly and hostile alien races as well numerous natural perils. It also contained one of SFs greatest villains, the swollen headed, super intelligent, cold hearted Mekon, leader of the Venusian Treens. The strip spawned many imitators and was a strong influence on TV series like the Gerry Anderson productions and Dr Who. It received a major revamping in the 60's but the strip had lost much of its sparkle by the 70's due to penny pinching and an increasingly dated take on space and it was retired, the Eagle Comic itself ceasing not long after. It was revived and revamped in 1980 for the new 2000AD SF comic, but Dan was soon pushed aside by the nihilistic Judge Dredd, a more suitable hero for the Thatcher era. Dan Dare remains however as a British SF icon and original Eagle Comics trade at hefty collector prices and well mounted reprint books have appeared over the last three decades, and the character has recently been revived in yet another comics incarnation. 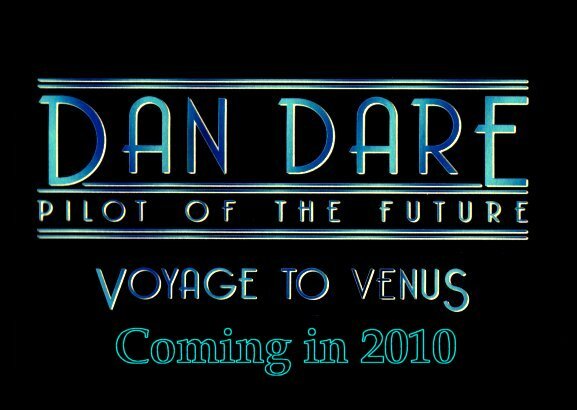 My initial plan was to do the original Voyage to Venus adventure as an animated feature using the Devlimation process and CGI animation where suitable, though this must be in keeping with the overall Dare look. 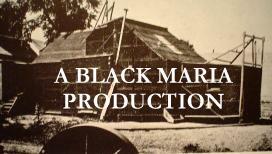 I am concerned that the style of animation and/or nature of the story will not hold up to a feature length min treatment so it may yet take the form as a You Tube web serial in several 10 min eps. I initially intended to match the Voyage to Venus comic with the radio series adaption. This will certainly be possible for many scenes and for test animations, but I am not sure it will be suitable for the overall production, as some parts of the comic werent adapted and certain aspects of the radio series I dislike. Doing my own audio track as I have done with my other animations also poses problems, as the DD cast has many characters and requires certain types of voices, accents and ages. It would in effect be equivalent to doing an audio version of a feature film, but we don't do these things because they are easy, we do them because they are hard. A serialised version appeared in the 50s on Radio Luxembourg, an independent commercial radio station heard over much of Europe. This apparently was a close adaption of the original but tragically no episodes are extant. Hampson tried to get animated films of Dan Dare underway in the late 50s but never succeeded. This is unsurprising, as to have made them in full animation would have been very costly and the movie shorts market was dying by this stage while the TV market would not have been profitable enough. A live action TV series was mooted in the early 80's based on the revived 2000AD version. Some pre-production work was done but it never went ahead, possibly due to expense of such a series in pre CGI days. In the mid 80s an affectionally humourous series of Mobil oil advertisement appeared. This featured a live action Dare, Digby and the Mekon , though the characters were made up as comic drawings rather than realistic equivalents. In '89 the BBC mounted a 4 part radio adaption of the opening Voyage to Venus story, though changing the ending to a more typical SF battle than the cavalry saves the day of the Eagle story. While quite faithful to the original it does make you feel the need to see the comic book panels while listening, unlike most radio dramas where one sees the scenery in the mind. A CGI animated series appeared in 2003. This had the potential to be the ultimate adaption and the producers did include much of the original format, but opted for a wham bang action formula at the expense of the originals depth & detail plus their CGI work was notably inferior to comparable shows like the new Captain Scarlet. The final product was in fact not unlike Fireball XL5, but failed to make much impact.